Tim Wolfe and co-driver Brendan Anesbury have had an off 2.5 kms into TS29 in their beautiful 2010 Porche 911 GT3 RS. Both OK. 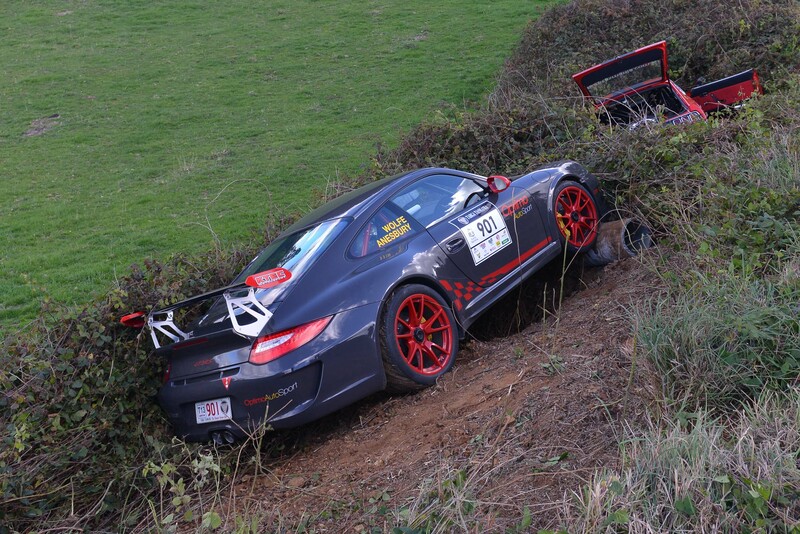 This entry was posted in Targa Live on 20/04/2013 at 1:40pm by TARGA LIVE.